In order to choose a proper birthstone for Sagittarius, you need to know the exact date of birth of the recipient. Each decade of the Zodiac has its own lucky stones. Sagittarius is very trusting, so he or she needs more protection, which can be obtained from a talisman. Representatives of the sign born in the period November 23th – December 2nd are greatly influenced by Mercury. A typical Sagittarius is a brave hunter and faithful fighter for justice. Sagittarius easily goes into gambles and adventures. The sign needs such stones as quartz, amethyst, lazurite, bloody jasper, agate and tiger’s eye. Sagittarians born from the December 3 – 12 are very prone to mood swings. All of them are creative, capable to demonstrate brilliant imagination no matter what they’re doing. Their gems are chrysoprase, onyx, turquoise, Rutile quartz, chalcedony and opal. Those born in the third decade (December 13 – 21) are extremely persistent when it comes to meeting their objectives. They are also true hedonists. These Sagittarians surround themselves with luxury and loved ones. 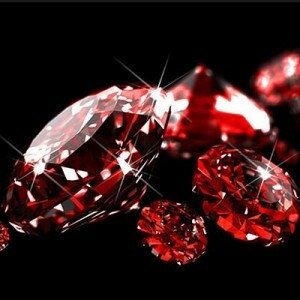 Zircon, ruby, hyacinth, sapphire, garnet, topaz, beryl and emerald will be of great service to them. The strongest amulet for sign-hunter is turquoise. The stone keeps its wearer from all troubles as well as misfortunes. It has a positive influence on health – it can be efficiently used to stop inflammation. Turquoise will help to establish strong relationships with the required people, while keeping currently existing contacts. But the gem shouldn’t have a golden frame. That’s a very suitable stone for the sign as it soothes and makes even-tempered. Sagittarius people are straightforward and honest by nature and it’s so sad they’re often surrounded by flocks of enemies and envy people. 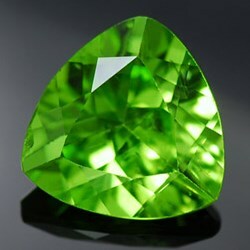 The gem will help to avoid conflicts with them and attract enough supporters. Apart from that, it has rather a positive effect on the internal state. Chrysolite normalizes the nervous system, eliminates evil thoughts and gives confidence in the future. The strong sign needs a strong birthstone. 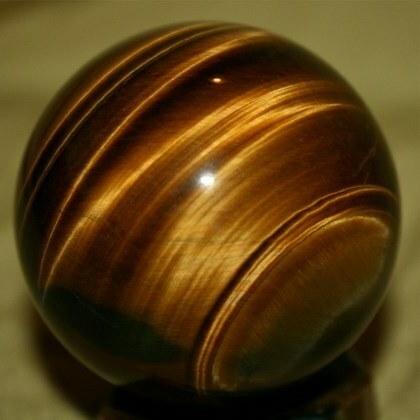 What about tiger’s eye? It significantly enhances strong traits of the wearer’s character and helps to eliminate negative ones. 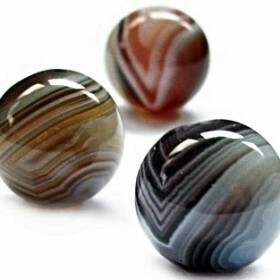 Jewelry with this stone will be a good remedy against apathy and laziness. The owner of the gems can count on good luck and success. 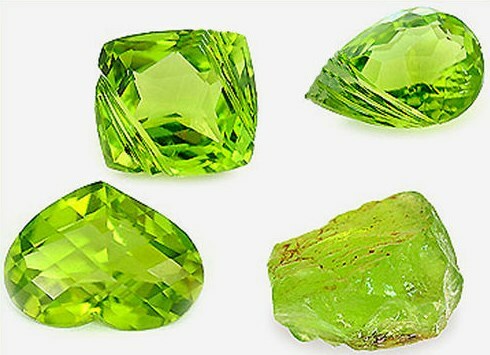 Precious or semi-precious stones achieve their maximum efficiency when being inserted into the product in the form of a salamander or centaur. This wise lizard will double the boiling energy of Sagittarius and direct it in the proper direction. As for centaur it provides physical strength, makes the wearer more active and intelligent. Topaz ideally fits women born under this sign. Stones worn in a brooch or pendant bring happiness and stability in love affairs and family life. Topaz is useful for those who takes care of their appearance. The gem optimizes metabolic processes, regulates appetite and keeps the wearer young. With this stone Sagittarius women will always have a good mood and a positive attitude to life. Turquoise and lazurite are major patrons of love affairs for Sagittarius women. These women usually have problems with marriage as they’re concerned with finding a perfect man. Lazurite will help to get rid of excessive perfectionism and tune in loved one. 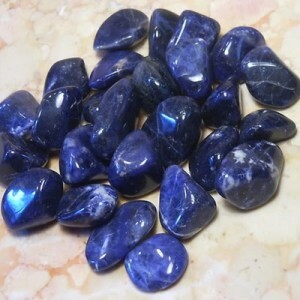 This bright blue gems will give restraint and softness to an arrogant Sagittarius girl. The sign is known for its crystal honesty, so representatives of the sign can’t keep secrets. That’s especially true for talkative women born under this sign. 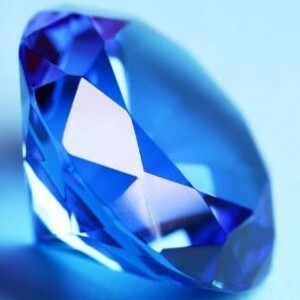 Blue, light blue or colorless sapphire will give Sagittarius what they really lack – restraint and wisdom. Ladies wearing this stone won’t start acting before she thinks twice. The mascot will assist in establishing professional as well as friendship contacts. 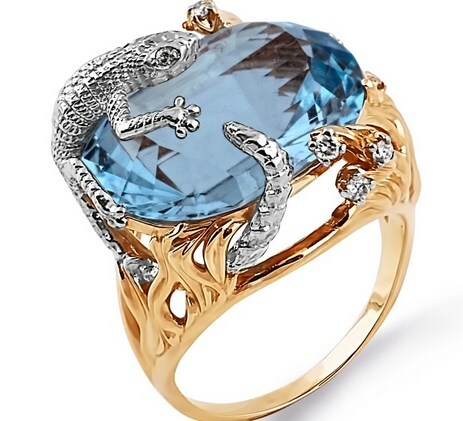 A ring with this stone will restrain a passionate Sagittarius woman from rash acts. Sagittarius men will derive huge benefits from wearing obsidian, also known as volcanic glass. The given stone stands for energy and power. 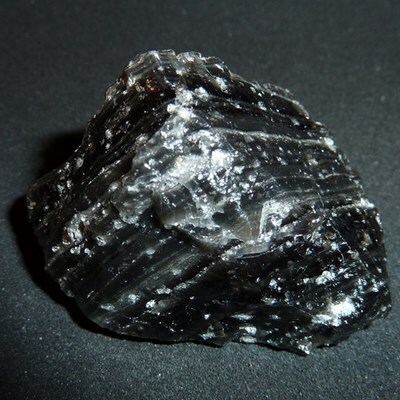 Obsidian positively affects the internal organs and reproductive system. The gem is an extremely powerful mascot. Jewelry with this stuff will protect its owner form the evil eye, corruption and conspiracy. 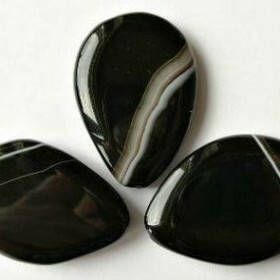 Obsidian suppresses aggression and tames fire burning in the heart of Sagittarius. Sagittarius is extremely curious, he’s always eager to lean anything new and unusual. He keeps absorbing information like a sponge, though he often fails to find a proper application for this. 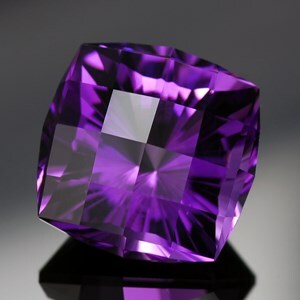 Intellectual work can be significantly improved with a help of amethyst. The amethyst birthstone boosts concentration and strengthens the owner’s intellectual potential. Amethyst won’t allow cunning schemers to approach to its trusting wearer. Sagittarius men are naturally “compatible” with ruby jewelry. The stone brings luck in love affairs, prosperity and success. 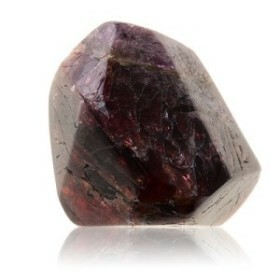 Ruby birthstone will assist in the battle for power at any scale. Sagittarius wearing this stuff will easily become a leader in the team. Ruby gives family men well-being and comfort. 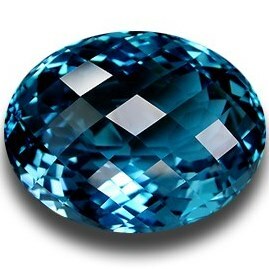 This birthstone also fits any Sagittarius man. That’s the stone of independence and financial stability. The stone efficiently protects its owner against enemy attacks and assists in tackling problems in his family and at work. Rivals’ evil eye won’t threaten Sagittarius men if this birthstone is at hand. This ardent sign should stay away from birthstones of Gemini. The gems of dual Air will harm our fiery Sagittarius as they can kindle a dangerous fire, thus causing lots of destructions around. To be short Sagittarius should avoid wearing carnelian, citrine, pearls and alexandrite. It’s not advisable to give representatives of the sign jewelry with natural orange and yellow stones. Even yellow topaz or sapphire can harm Sagittarius. Whatever you choose as your mascot, use only white metal for the frame – platinum, silver and iron will suffice. 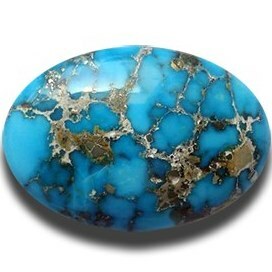 Only Sagittarius women older than thirty can wear lazurite and turquoise. Black opal will bring Sagittarius doubt, fear and insecurity. The gem takes Sagittarius already prone to fantasy dreams to unrealistic scenarios, thus distracting them from real projects. Opal will deceptively reassure its wearer and will not allow him or her to feel the real danger. Sagittarius appreciates changes. That’s why representatives of the sign should avoid storing jade jewelry or anything else with this gem at home because jade can generate sharp turns of fate. Though Sagittarius will probably like radical changes in this life, his or her family members may fail to endure this. Apart from that, Jade often attracts solitude, while even without this gem it’s not easy for Sagittarius to find a true sweetheart.